AN ELDERLY woman who crashed her car in Bowen overnight was saved by a stroke of luck and good timing. 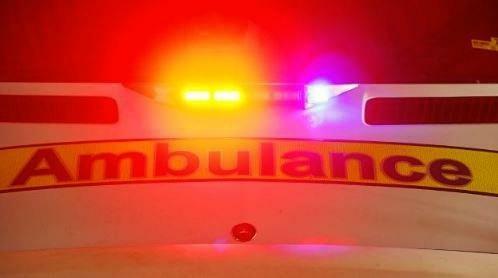 The woman, in her 70s, was travelling along the Bruce Highway when her car rolled about 8.44pm on Wednesday night. 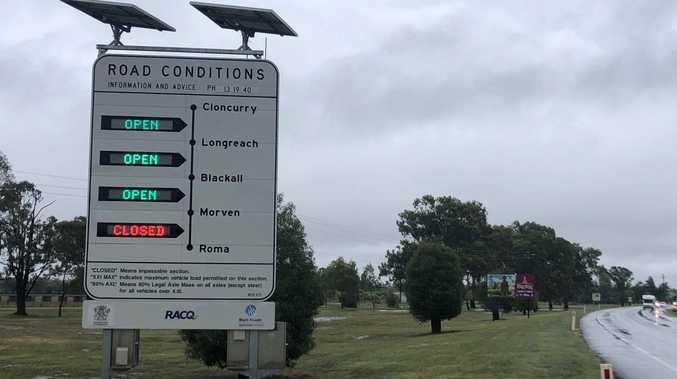 A Queensland Ambulance Service spokesman said paramedics happened to be travelling along the highway at that time and stopped to help the woman. She was taken stable to Bowen Hospital.